Jane Clarke is the author of four books: Savvy, Resilience, Office Politics and Wired Working. In 1993, she joined Nicholson McBride, where she has been involved with a variety of assignments, ranging from large scale cultural change across organisations, right through to one-to-one coaching. Jane has a business background and an MBA. Her first consulting role was in the field of OD and prior to that she was an insurance underwriter. Jane was also a columnist for The Independent newspaper on the subject of office politics, and has since worked with many companies to help people develop their political savvy. Jane is a frequent contributor to the Financial Times and a wide range of other newspapers and journals. 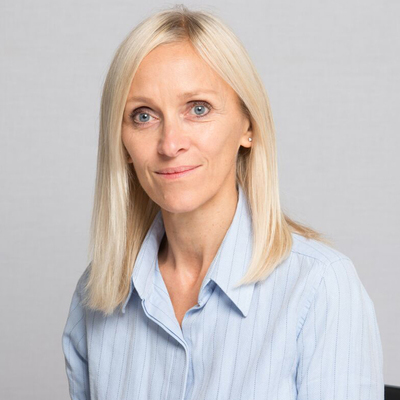 Managing Nicholson McBride's contribution to the corporate recovery of Lloyd's of London: Jane was involved in helping to effect a dramatic shift in organisational culture, followed by a significant programme of leadership development, and still works in and around the Lloyd's Market today. Helping partners in professional services firms and Managing Directors in investment banking to develop more productive relationships with their clients and ultimately become trusted advisors to them.